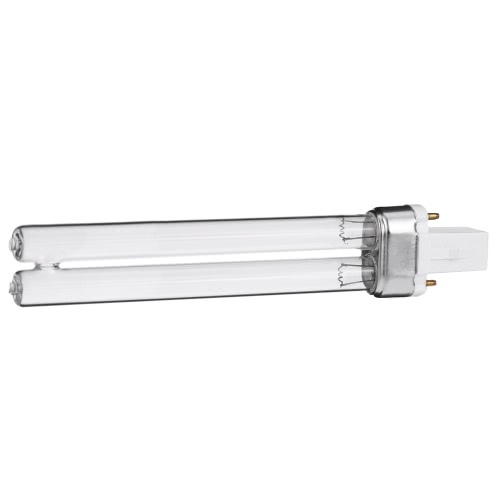 This is an excellent UV light bulb. 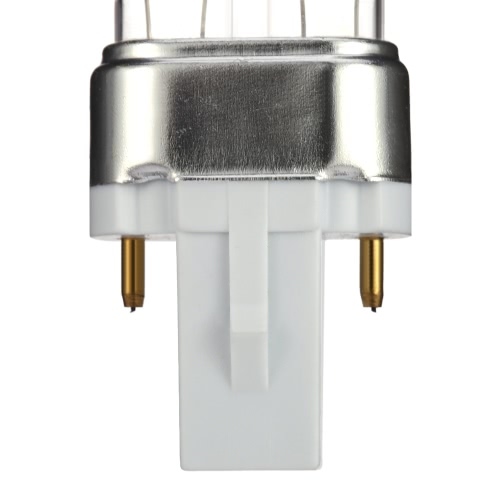 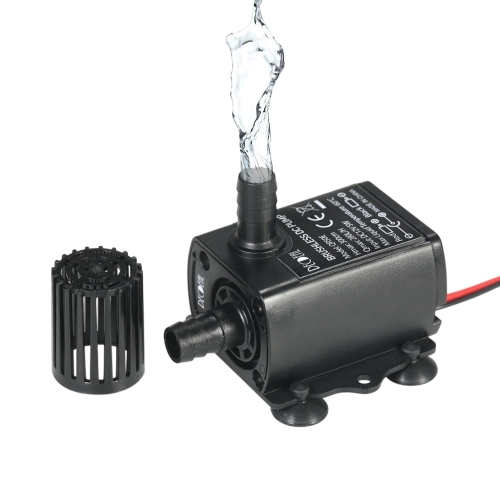 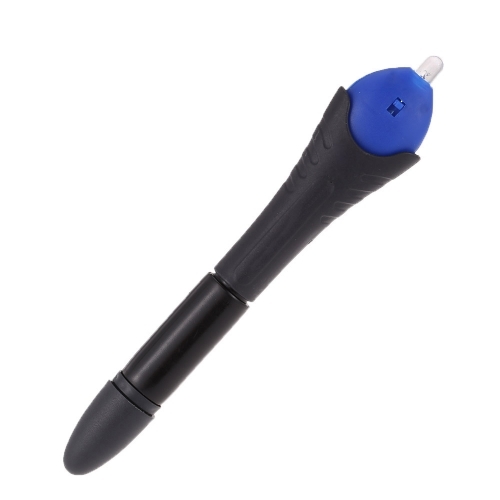 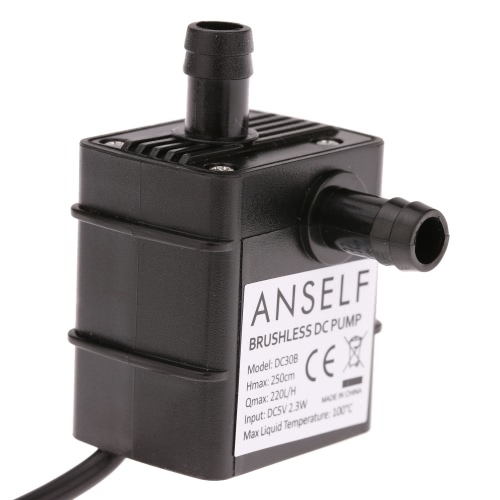 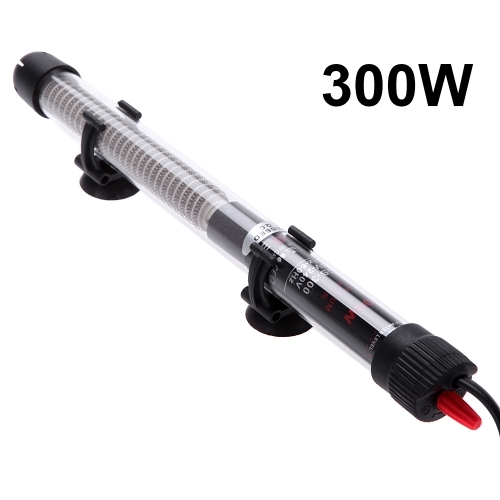 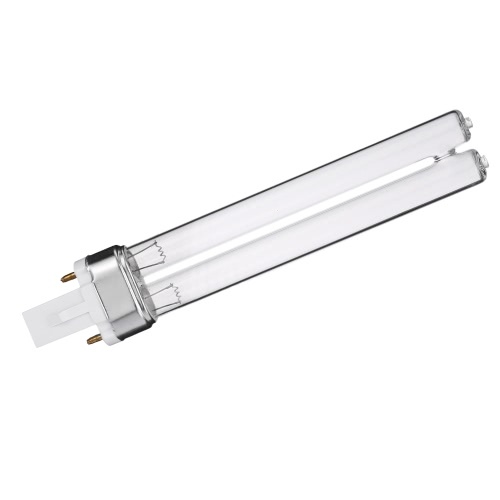 It can be widely used for aquarium fish tank sterilizer, germicidal and air cleaner as replacement bulbs. 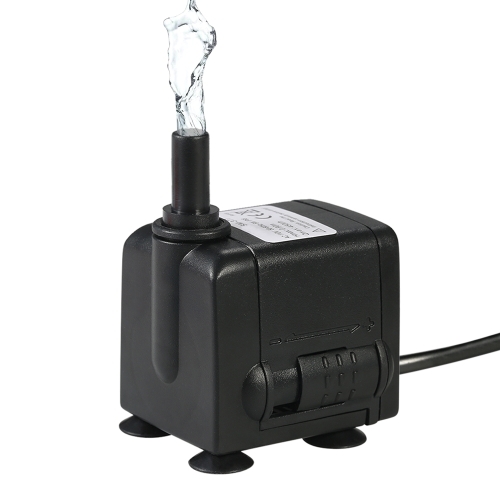 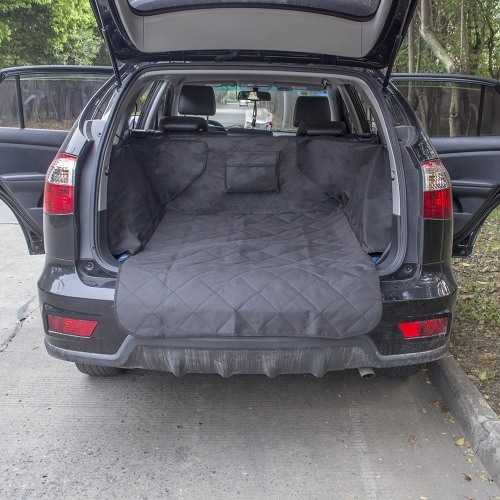 Excellent quality, highly cost effective. 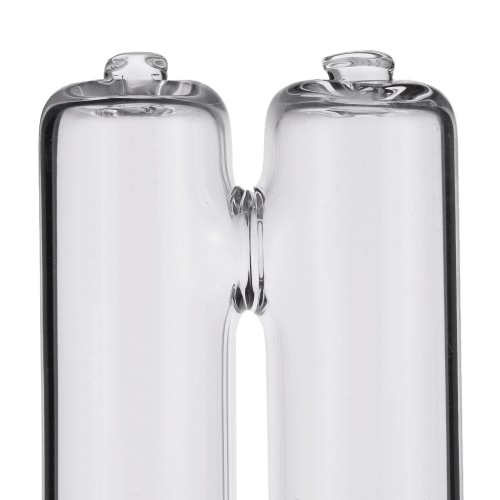 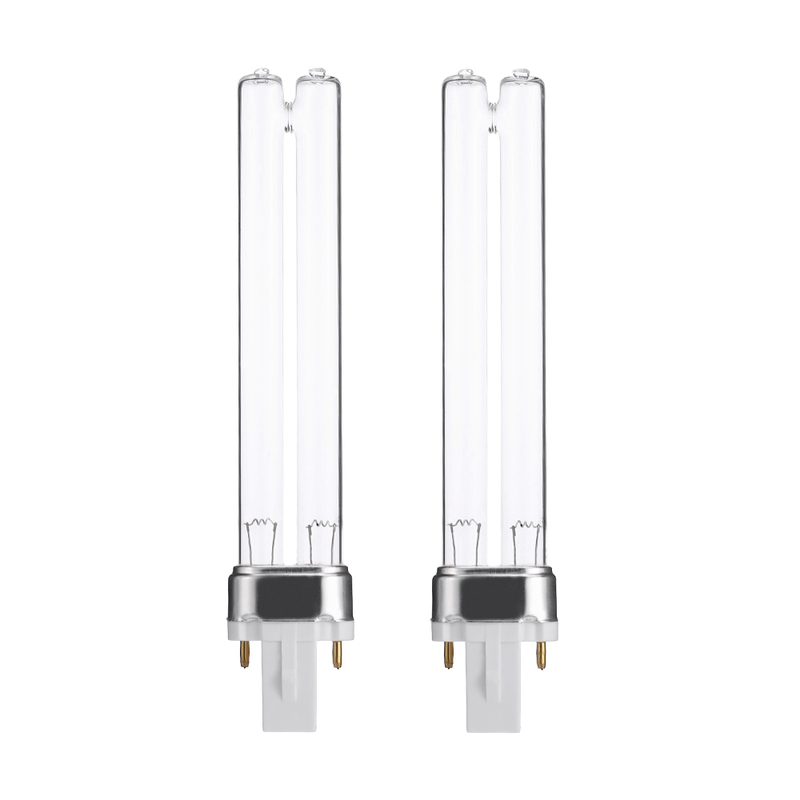 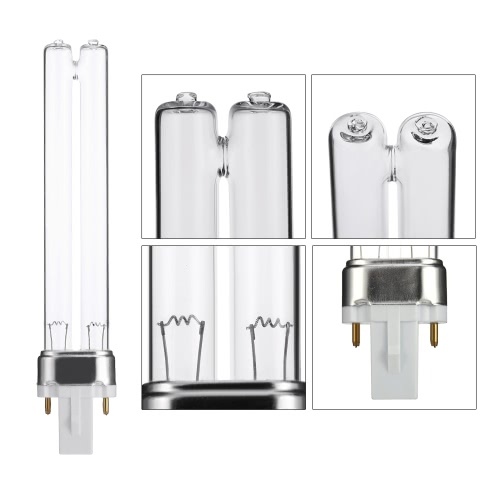 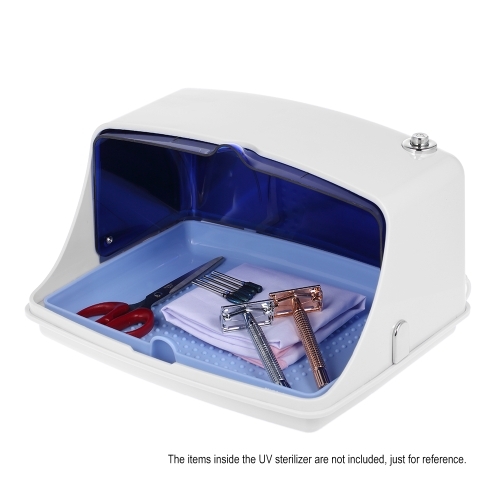 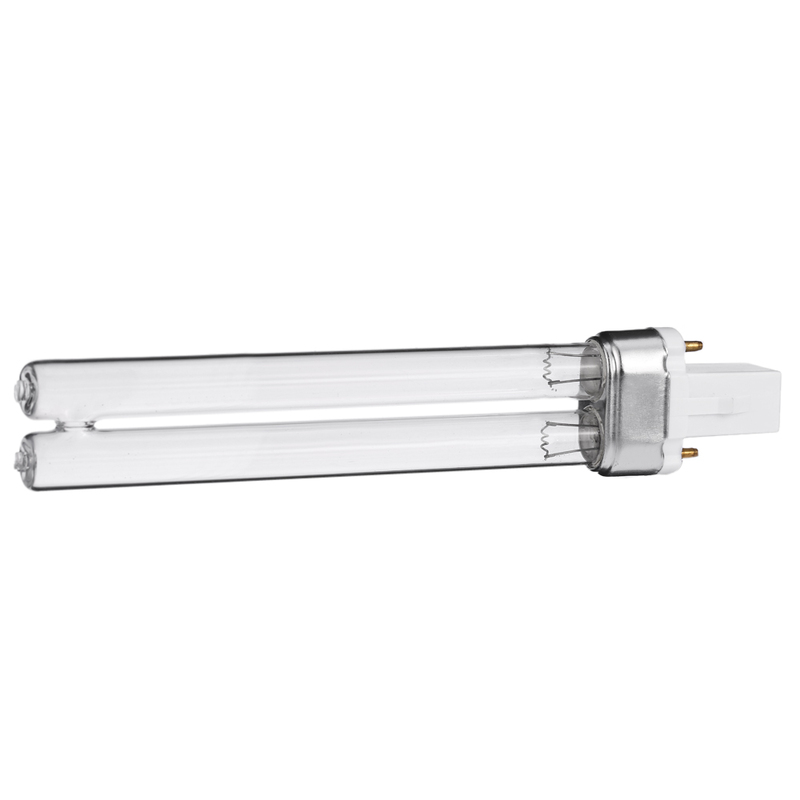 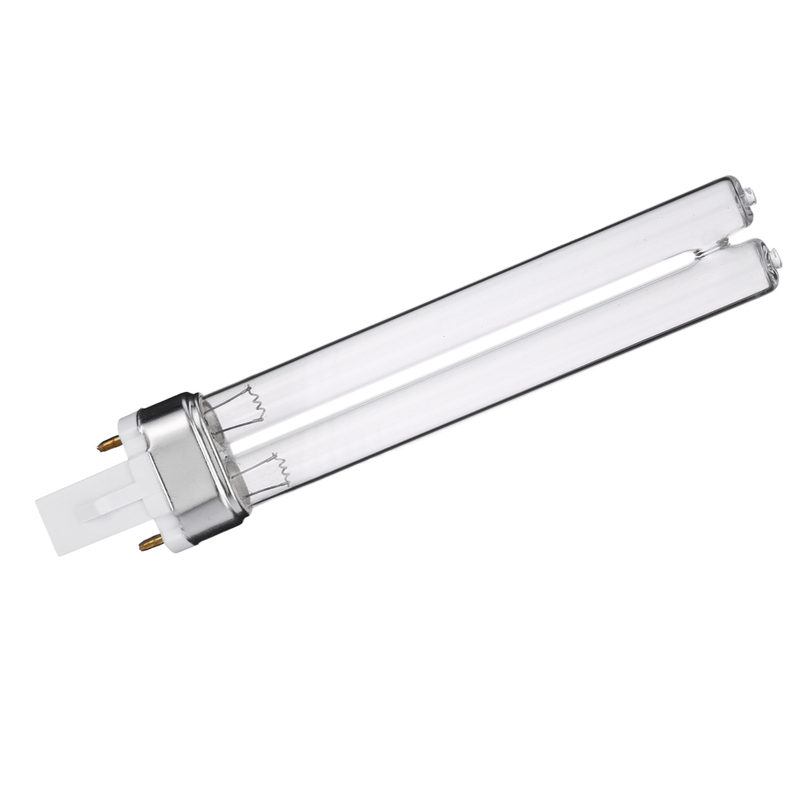 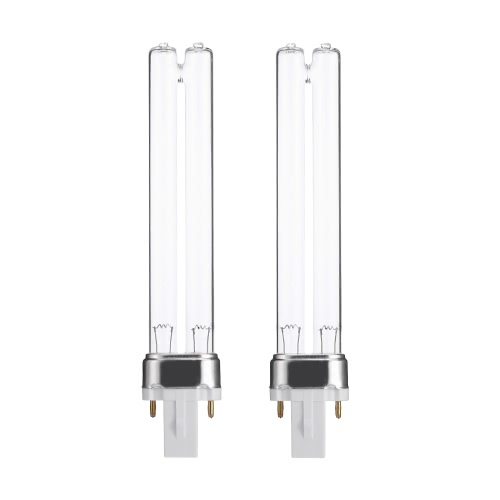 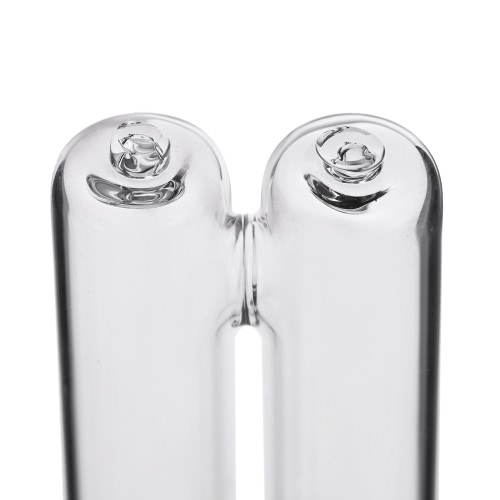 Replacement bulbs for UV sterilizer or air cleaner. 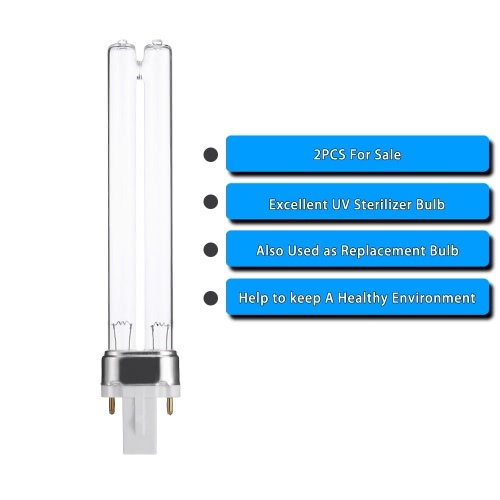 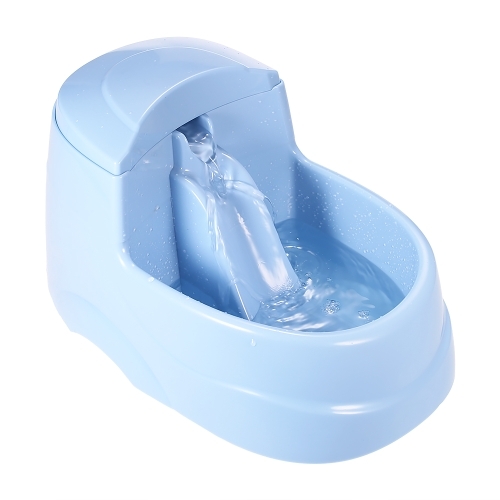 Help to sterilize and keep a healthy environment for fish tank. 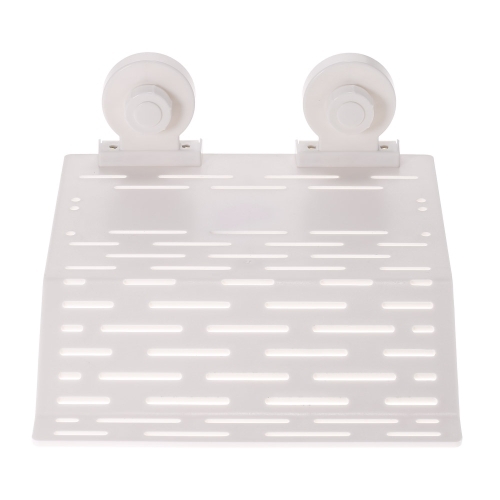 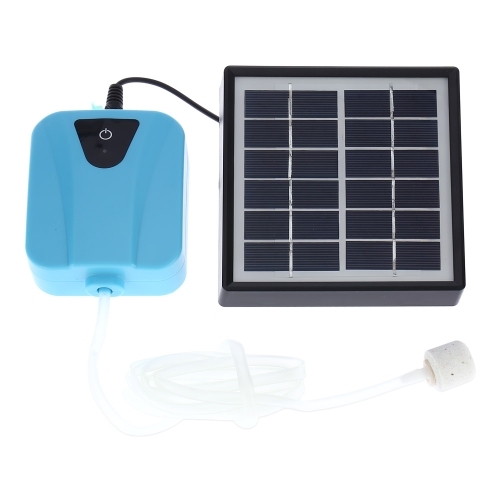 Our product has passed test of CE and ROHS. 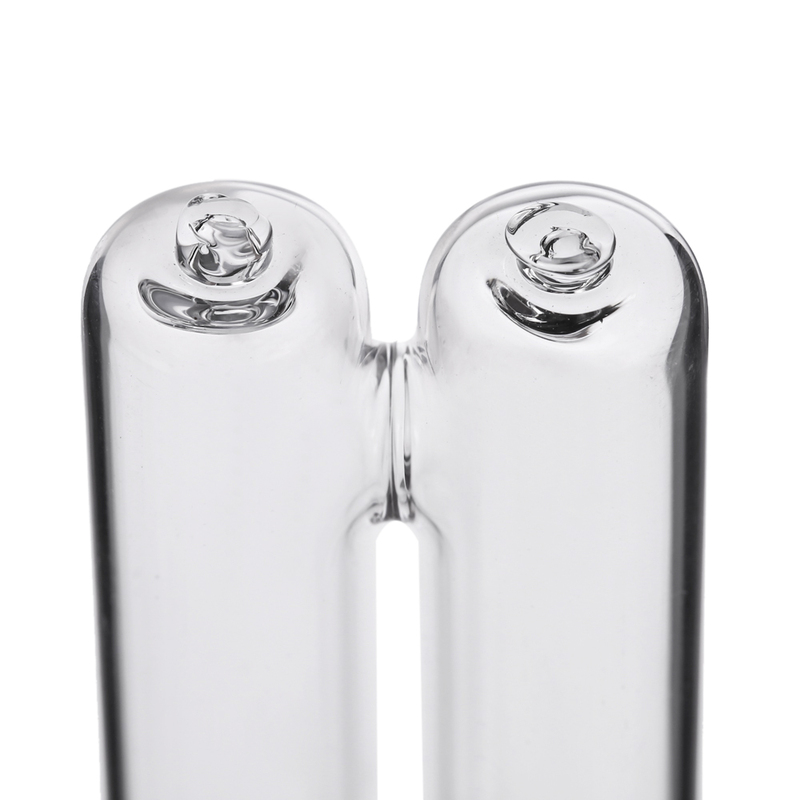 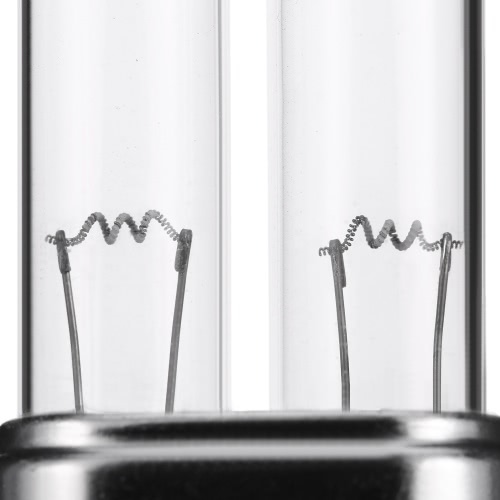 Note: This UV sterilizer light bulb is used with electronic ballast, please don't use it with alternating current(AC), or it will burn out.